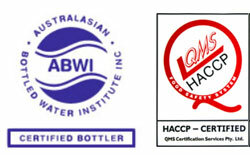 Established in 1990 near the Hinterland foothills of Queensland’s sub-tropical tourist capital, the Gold Coast, company founder Kevin Wilson set a benchmark for exacting standards in spring water harvesting, production and door to door delivery for households and commercial premises. With his wife Jeanette, son Greg and his wife Michelle, the family business brings out the best in management principles, especially the desire to ‘go the extra mile’ in friendly, personal service at the most competitive prices. The Spring Waterman monitors the expectations of today’s more discerning consumers and has the flexibility to adjust rapidly to a changing market. 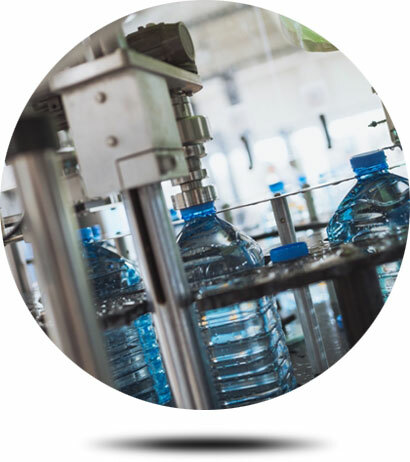 A significant investment in meeting those demands is the operation of their fully automated bottling plants of the highest world standards. This provides for rapid production and delivery as well as meeting market growth in Queensland’s, capital city Brisbane, the Gold Coast and across the border deep into Northern NSW – the company’s core service region. Your Spring Waterman delivery person will come by your home or office every two weeks to deliver a fresh supply of water. There are no minimum delivery requirements.